Wishing you the best of season’s greetings on arrival of spring! 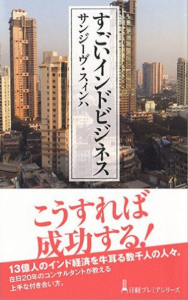 As many of you may know, Sanjeev Sinha has been a prominent contributor not only in promotion of business between Japan and India but also wider bilateral friendly relations. You may find his profile at the end of this letter. 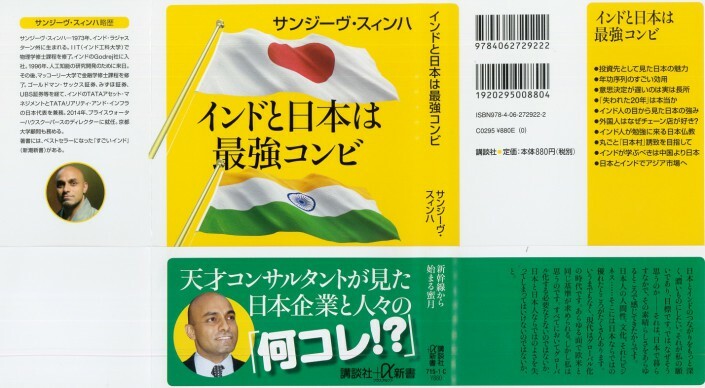 After his first two books “Amazing India” and “India-Japan: The Most Powerful Combination”, the Nikkei Newspaper Publications have published “Amazing India Business” (すごいインドビジネス) authored by Sanjeev Sinha. 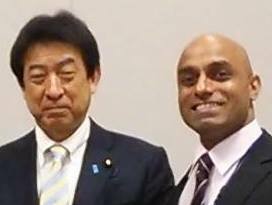 Sanjeev is a graduate of world renowned Indian Institute of Technology (IIT) and, with fluency in Japanese language, has been very active for last 20 years in Japan in building many initiatives for bilateral collaboration. 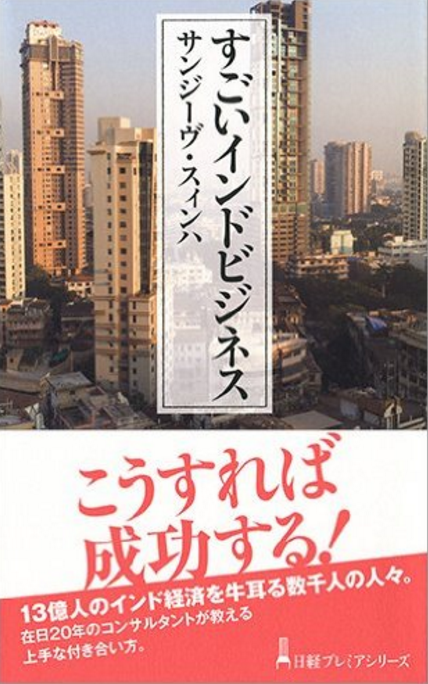 We strongly believe his new book will contribute significantly towards building much needed understanding of India in Japan and promotion of bilateral friendly relations. Accordingly, we the undersigned as the promoters, have decided to support his book through a book launch reception with the details as below. We request your continued support and encourage Sanjeev in his efforts. Yasuhisa Shiozaki, Cabinet Minister of Health, Labor and Welfare, Government of Japan. Suresh Prabhu, Cabinet Minister of Railways, Government of India. 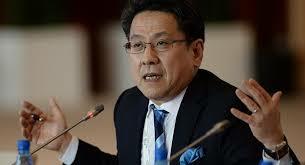 Kishida Fumio, Cabinet Minister of Foreign Affairs, Gov.t of Japan. 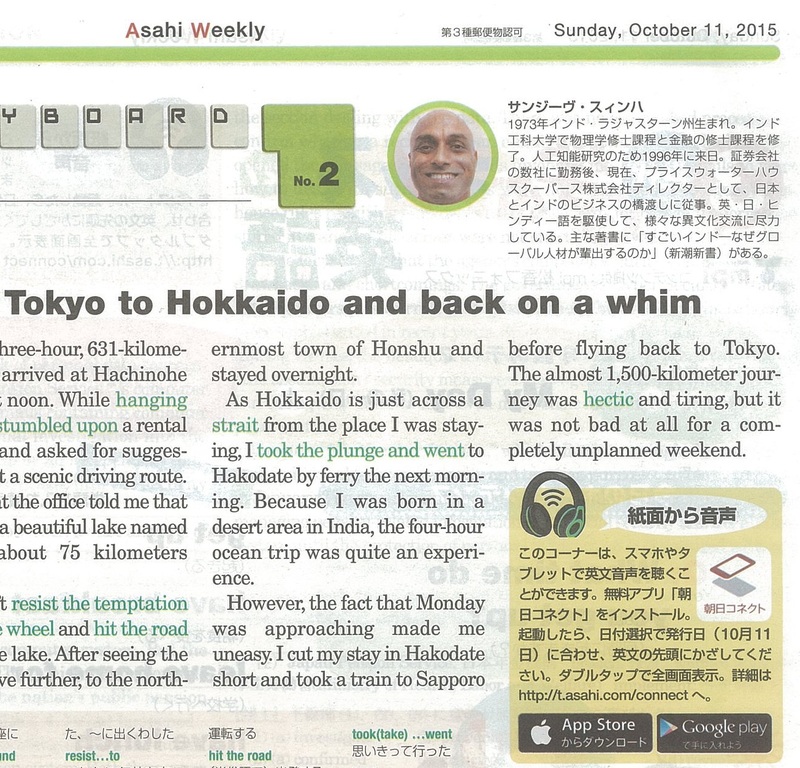 Ishii Kenichi, Cabinet Minister of Land, Infrastructure and Transport, Govt. of Japan. 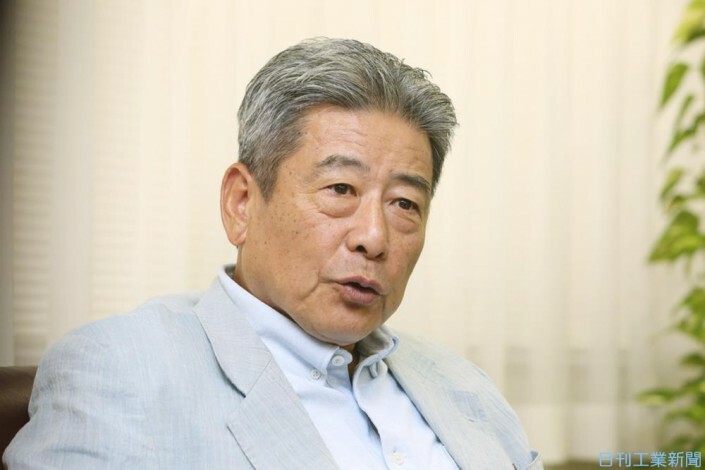 Akihiro Ota, Former Minister of Land, Infrastructure and Transport; Former Head of New Komeito Party. Masahiko Komura, Vice President, Liberal Democratic Party; Former Minister of Foreign Affairs. 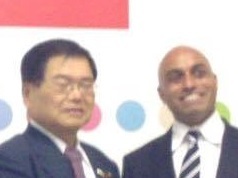 Motegi Toshimitsu, Chairman Political, Liberal Democratic Party; Former Minister of Economy, Trade and Industry. 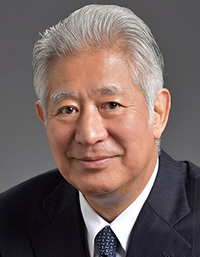 Nakasone Hirofumi, Former Minister of Foreign Affairs, Former Minister of Education, Culture, Sports, Science and Technology. Okamoto Mitsunari, Member of Parliament and Director for Foreign Affairs, ex Managing Director and Head of the Public Sector Goldman Sachs. Tanino Sakutaro, Former Ambassador of Japan to India. 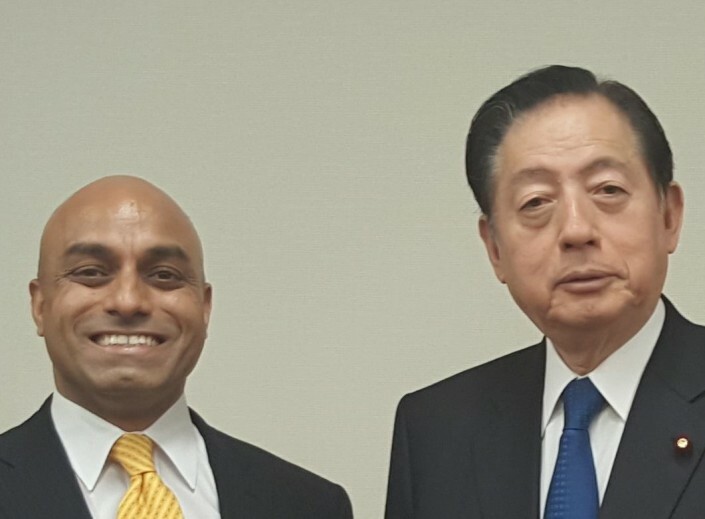 Enoki Yasukuni, Former Ambassador of Japan to India. 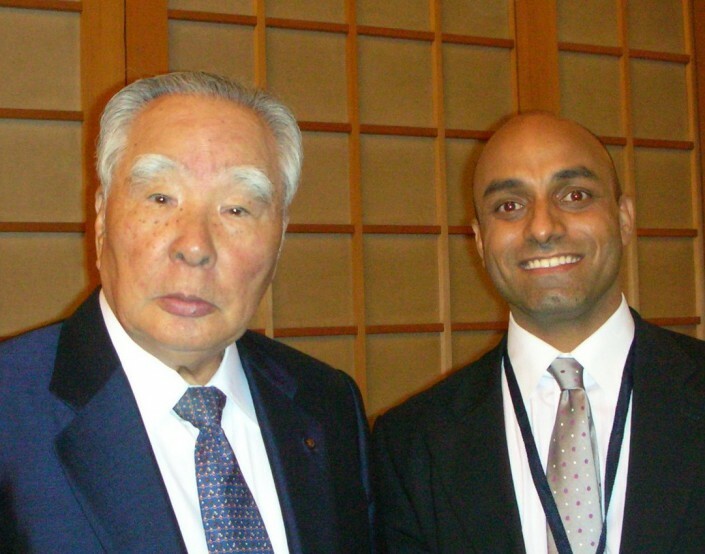 Domichi Hideaki, Former Ambassador of Japan to India. 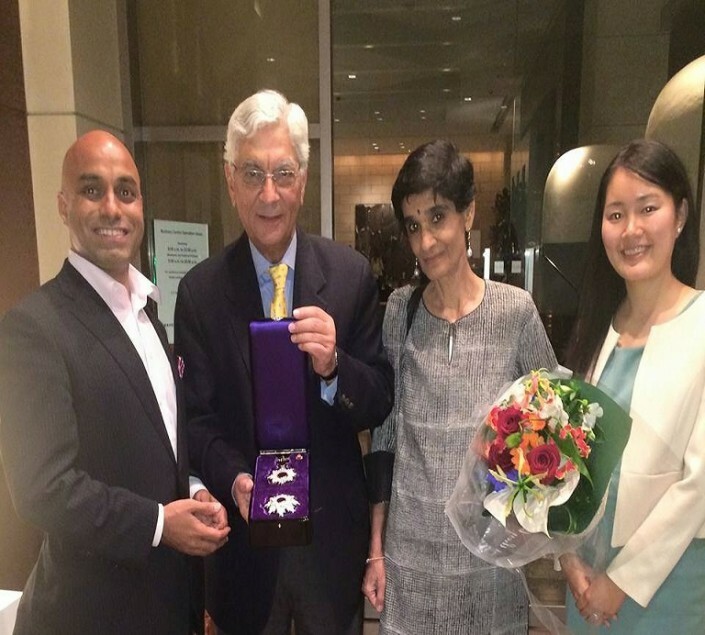 Deepa Gopalan Wadhwa, Former Ambassador of India to Japan. Vikas Swarup, Author; High Commissioner of India to Canada. 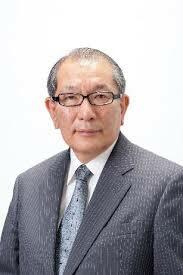 Kurokawa Kiyoshi, Chairman, Health and Global Policy Institute and Global Health Innovative Technology Fund; Professor Emeritus, University of Tokyo. Uday Desai, Director, IIT Hyderabad. Sakakibara Eisuke, Professor Aoyama University; Former Vice Minister of Finance. RC Bhargava, Chairman, Maruti Suzuki. 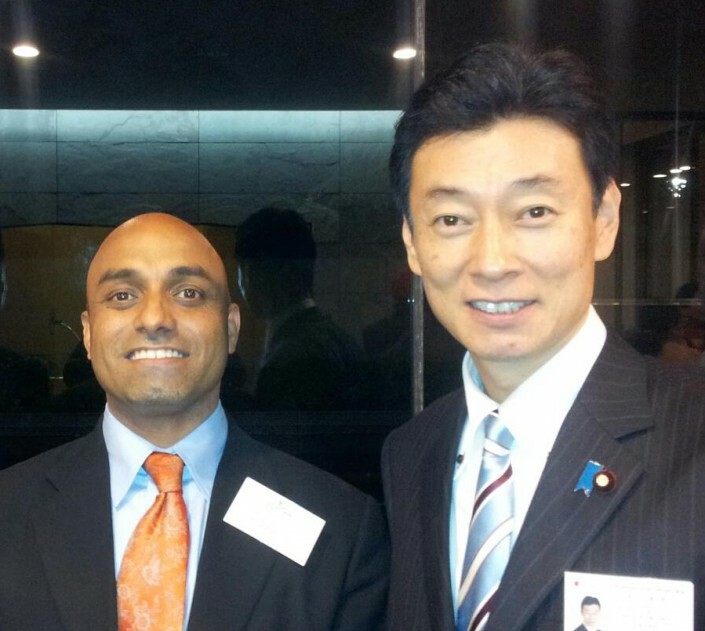 Ryuko Hira President, The Indian Commerce and Industry Association Japan; Representative Director, Hotel Management International KK. Toyoda Masakazu, Chairman and CEO, Institute for Energy Economics Japan. 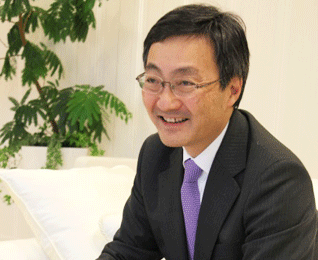 Irigaki Hidetoshi, Senior Vice President, Japan International Cooperation Agency (JICA). 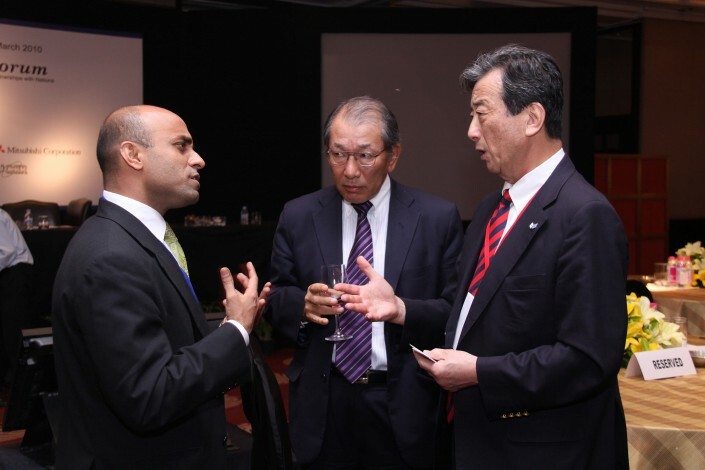 Isao Matsushita, Advisor, JX Holdings Co. Ltd.
Yoji Ibuki, President and CEO, Marubeni Information Systems Co., Ltd.
CP Gurnani, MD and CEO Tech Mahindra, Chairman NASSCOM. Rajiv Kumar, Director on the Board, Reserve Bank of India. Date and Time: April 12th, 2017, 1200-1330. Nagatacho 2-1-1, Chiyoda-ku, Tokyo 100-8981.Phone: 03-3581-5111. Security instructions: please take the left entrance after you enter the building, complete your security process and proceed to the hall. Program: Greetings from select promoters, word of thanks from Sanjeev Sinha followed by a time for mutual interaction over Japanese tea and snacks. Please note that not all of the promoters may be present on the day. 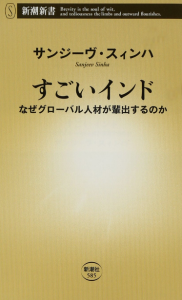 Contact: Research Institute for Future of Japan, Hirakawa-cho. Register: For participation please use the [ご参加申し込み/JOIN] button below. From a desert town of Rajasthan-India, Sanjeev was the first from the region to go to the prestigious IIT (Indian Institute of Technology) after his high school. After his integrated masters in Physics and working in Indian conglomerate Godrej, Sanjeev came to Japan to join GenTech for R&D in Artificial Intelligence in 1996 leading to some of the key technology for current Automated Driving Systems. 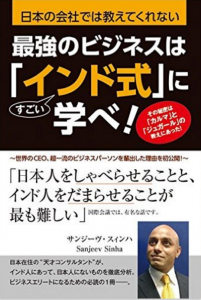 Acquiring another master degree in Finance, Sanjeev built a career in Finance industry working with Goldman Sachs, Mizuho Securities, UBS and then as Chief Country Representative for Tata Asset Management and Tata Realty and Infra in Japan raising about a billion USD for investments to India. 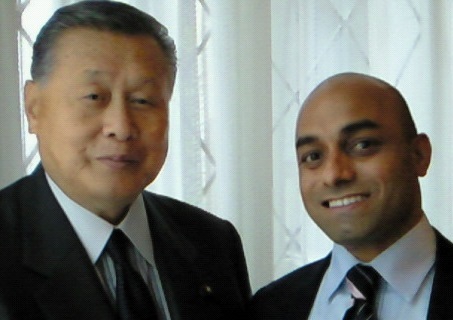 Along the way, Sanjeev built and headed many new platforms for India Japan collaboration as Founding President IIT Alumni Association Japan, Founding President TiE Tokyo and Founding President Sun and Sands Group. Promoting bilateral relations, Sanjeev has been a regular commentator on national TV, Columnist on newspapers like Nikkei and Asahi, frequent speaker at top industry bodies like Keizaidoyukai and chambers of commerce, served as an Advisor to Nagareyama City and Japan Advanced Institute of Science and Technology (JAIST) and as a Visiting Faculty to International University of Japan. 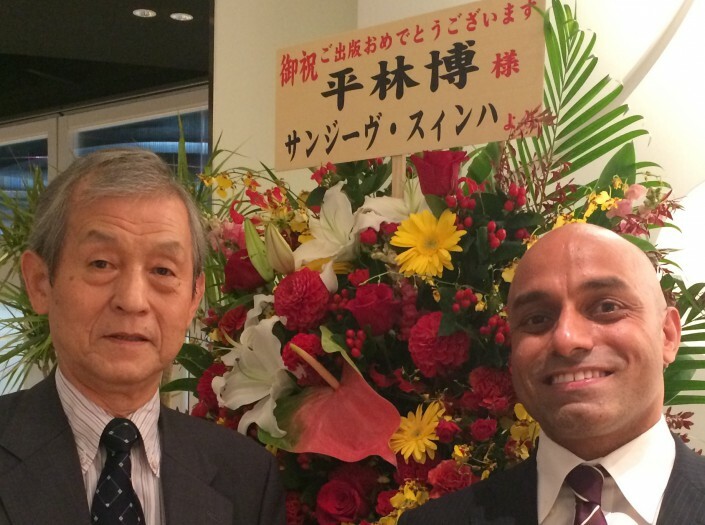 Sanjeev is currently also an Advisor to renowned Kyoto University. Over the two decades, Sanjeev has been promoting important bilateral interactions among the industrialists, Ministers/Members of Parliaments, bureaucrats and academicians between the two countries with specific work on DMIC, Ahmedabad-Mumbai Shinkansen, Andhra Pradesh New Capital project, Kyoto-Kashi collaboration, IIT Ganghinagar collaboration with JAIST and Japanese financing of about 400 million USD for IIT Hyderabad among others. 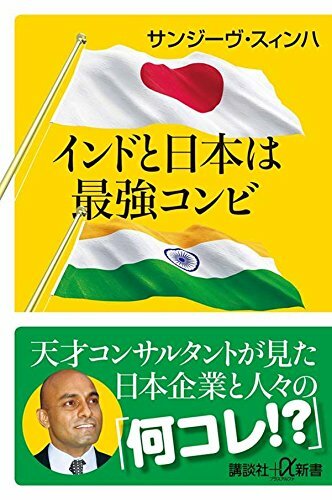 Sanjeev has authored four books in Japanese “Amazing India” by Shincho「すごいインド」(新潮新書) www.amazon.co.jp/dp/4106105853 , “India-Japan: The Most Powerful Combination” by Kodansha「インドと日本は最強コンビ」(講談社+α新書) www.amazon.co.jp/dp/4062729229 , “Amazing India Business” by Nikkei「すごいインドビジネス」(日経プレミアシリーズ) www.amazon.co.jp/dp/4532263158 and “Indian Way of Karma and Jugaad” by Shuwa「最強のビジネスは「インド式」に学べ!」 www.amazon.co.jp/dp/4798047414 . 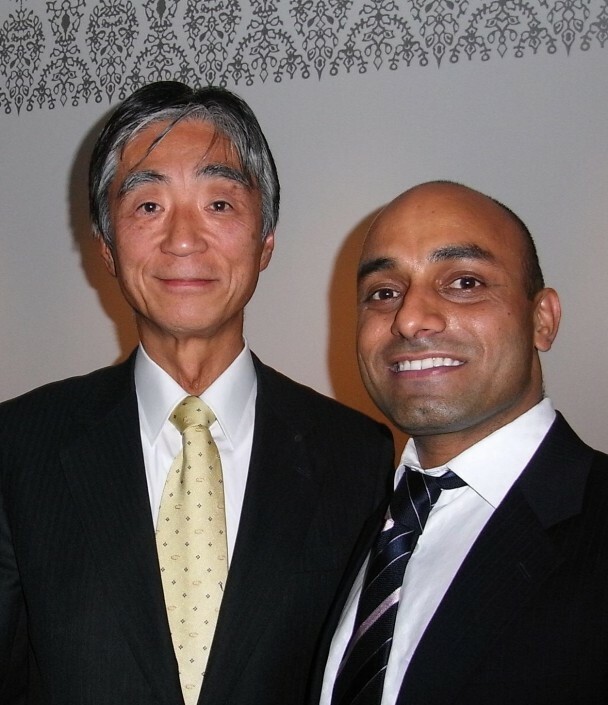 After working on various initiatives of infrastructure and financing from Japan to India as a Director at PwC Japan, from 2016 Sanjeev has taken up as President of India Japan Investment Partnership in Marunouchi to pursue a holistic financial collaboration between the two countries. Married with his Japanese wife, the couple have a daughter Maya named after the mother of Lord Buddha.